* (0:28) The amount of bleeping in the prior episode. * (2:13) Voting for the science fiction plot hooks is still going on. You can get your votes in here. * (3:32) The flooding in Missouri. * (8:08) Natural disasters in roleplaying games. The eruption of Krakatoa. The radioactive fire at the West Lake Landfill. * (0:23) Voting for the science fiction plot hooks has begun. You can get your votes in here. * (1:38) Wayne has creative block while trying to make a character for an online game of Wield. * (5:55) Generic-Man to the rescue! Pat is always rich. * (14:55) Welcome to Fanfiction.net! (and Wattpad). * (0:30) Why it's not "still" Chris or Brodeur. * (3:12) Chad's audio, visual, and computer setup for running Blades in the Dark. Google Drive and Myth Weavers. * (5:01) How Blades in the Dark handles conflict. Devil's lettuce. The Doomsday Clock. Building tension. 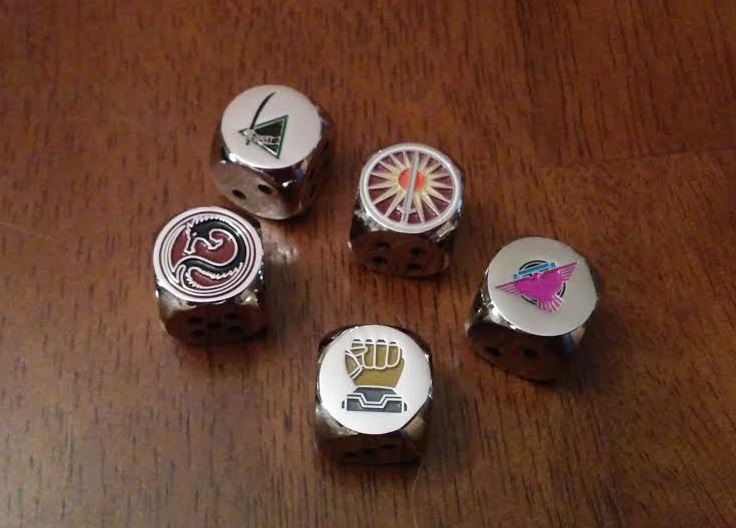 * (0:29) This is the last week to enter for the metal Battletech dice. You can enter by leaving your plot idea for Battletech (or generic science fiction) on this website. * (1:55) Chad's Blades in the Dark game. You can BitD's Google group here. The video game, Dishonored.